After the completion of a highly-anticipated renovation, Jax Beach Golf Club has unveiled its new facilities and re-opened for public use. The public course began a $2 million renovation project in early 2018 and celebrated its grand re-opening with a new name, a new logo and an exclusive VIP preview and ribbon cutting followed by a two-day event on November 9 and 10. Special guests were invited to attend a private grand-opening celebration, complete with a 9-hole shotgun round, followed with food and refreshments before a ribbon-cutting ceremony by Jax Beach Mayor Charlie Latham, Interim City Manager Karen Nelson and city council members. The following two days, the course officially opened to the public with tournament-style play and two sold-out shotgun starts each day. 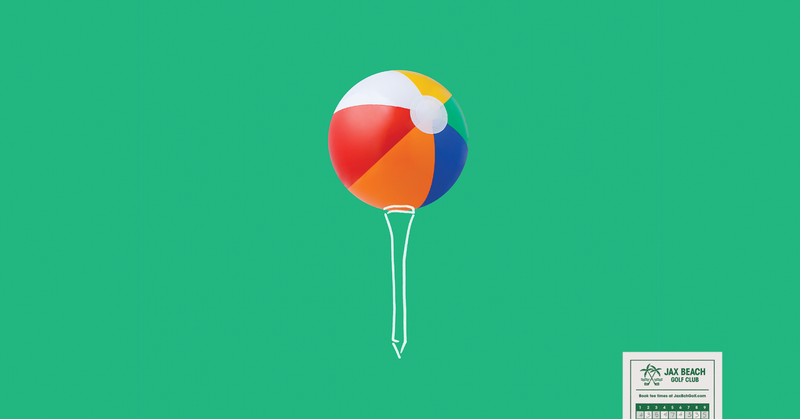 The first weekend of play was sold out weeks in advance. 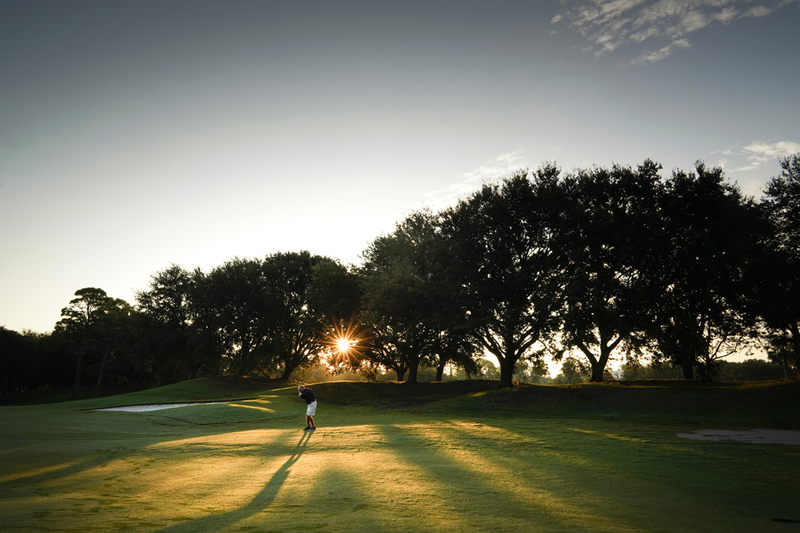 With longtime club members and newcomers in mind, course improvements include salt-resistant Platinum Paspalum grass on all the greens, fairways with 419 Bermuda grass, modernized drainage and irrigation systems, a renovated clubhouse and Pro shop, an expanded driving range with brand new artificial turf and overall enhanced playability. Specifically, golfers can expect more par-4 holes, fewer water hazards and an unforgettable finish on the 16th, 17th and 18th greens. In addition, the Golf Club has added a new restaurant named Sand Trap – which features an outdoor seating area – a new short-game practice area and new golf carts equipped with GPS. After breaking ground in January and securing renowned architect and course designer Harrison Minchew – who worked on more than 100 golf course designs worldwide with Arnold Palmer before starting his own design company in 2008 – the Golf Club focused its attention on strategic initiatives surrounding the grand re-opening. Shepherd updated the Golf Club’s brand to highlight the welcoming reputation that locals know and love. 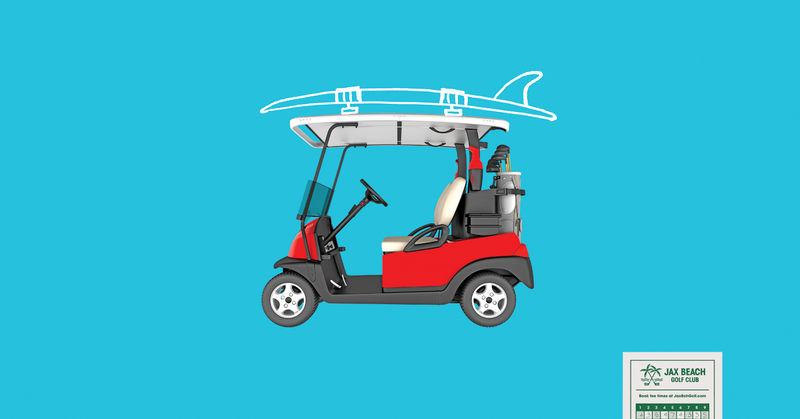 While creating an entirely new logo mark, we also transitioned the Golf Club’s name to match what most people actually call it – making the leap from Jacksonville Beach to Jax Beach. Then, we extended these verbal and visual evolutions across all digital platforms, including the existing website. With an extensive PR strategy, we developed a press kit for targeting media and pitching affinity groups on the course’s opening and its new improvements. And to support our earned media efforts, we deployed paid media tactics across print, digital and paid social. As the grand-opening date approached, we managed direct email marketing efforts for special and VIP guests. The VIP event was attended by 100 media, public officials and special guests, and the first weekend of play hosted over 450 golfers. Opening weekend saw more than 700 visitors to the driving range, course, clubhouse and restaurant. The Golf Club sold 75 memberships and sold out tee times through two weeks after the opening. News coverage leading up to the event included announcements in local weekly newspapers, television programs and on affinity groups’ websites and social media accounts. Coverage of grand opening events included the major daily newspaper, the major weekly business magazine, local weekly newspapers and multiple online outlets. 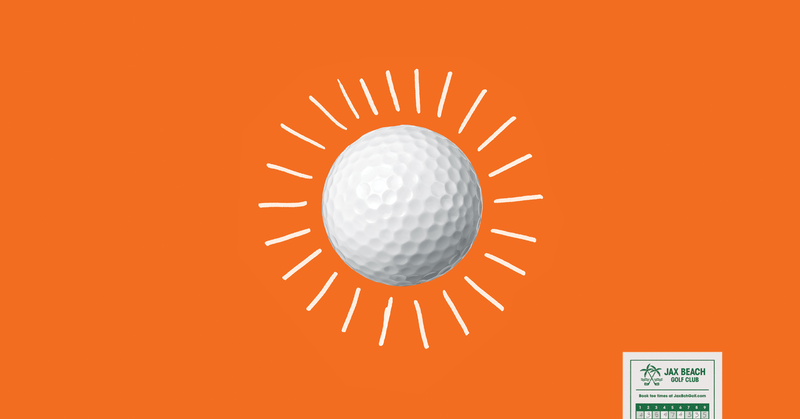 Over the years, Shepherd has built a robust golf portfolio working with The PGA Tour, World Golf Championships, World Golf Hall of Fame, The First Tee, The PLAYERS Championship, Murray Bros. Caddyshack Charity Golf Tournament and UF Health Proton Therapy Institute’s Play Golf. Fight Cancer.® fundraising tournament. 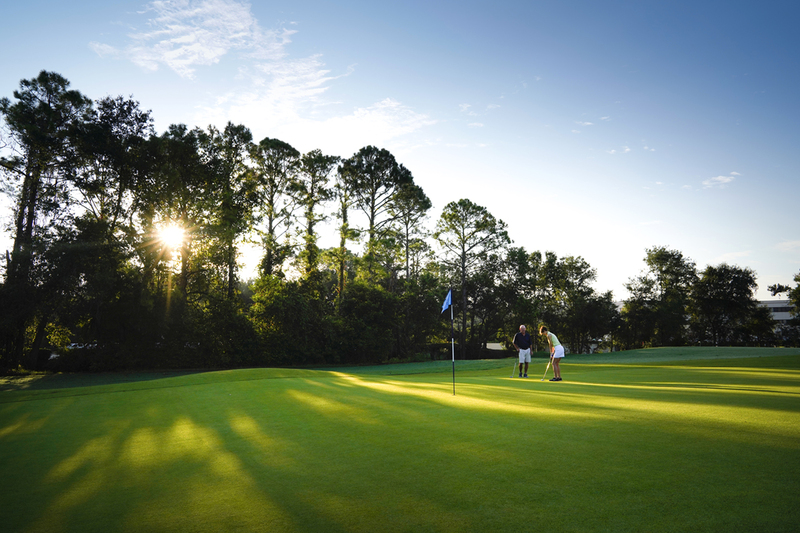 The opportunity to help Jax Beach Golf Club while they kicked off a new chapter in their nearly 60-year history was an exciting and natural addition to our own experience. 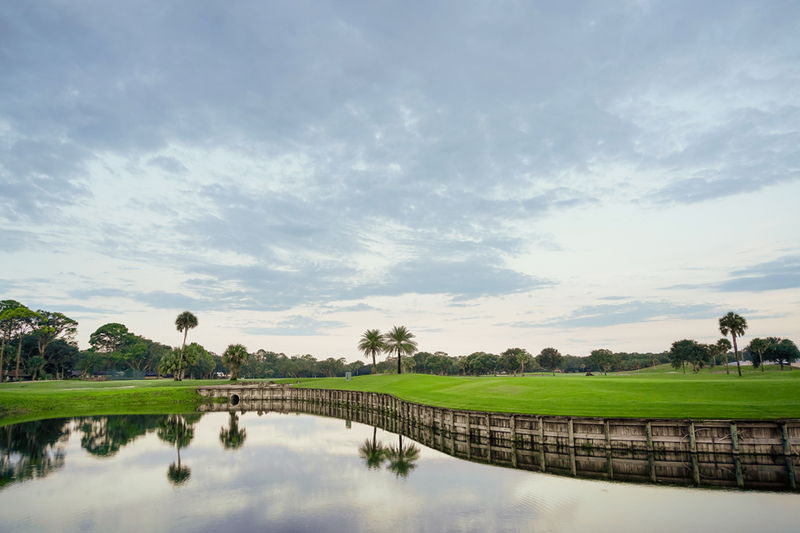 “The First Coast is known for its golfing reputation, and we’ve been entrenched in the golf community since we first began working with The PGA Tour in 1998. 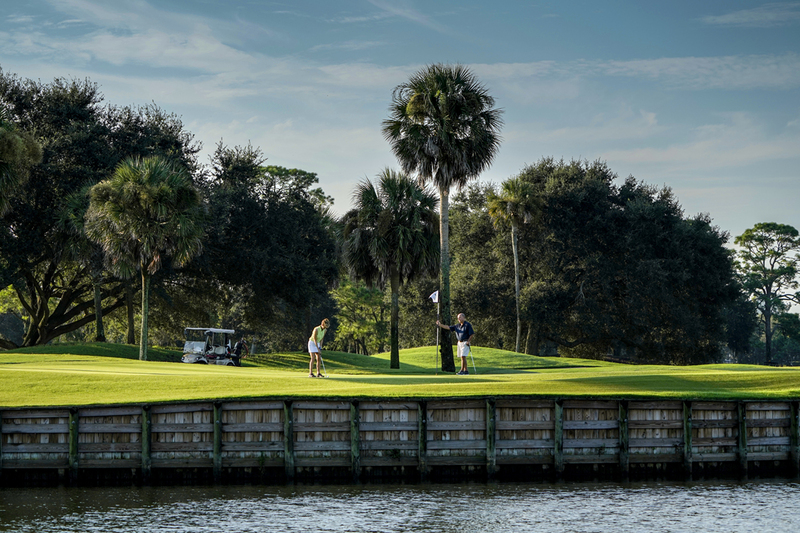 It’s gratifying to have grown our expertise and we are especially proud to see Jax Beach Golf Club get to compete with the very best courses in Northeast Florida,” said Nancy Seely, Shepherd’s executive vice president of public relations. For more information on the new and improved Jax Beach Golf Club and to book tee times, visit their site. Read more in the Jacksonville Business Journal, Florida Times Union and Ponte Vedra Recorder.